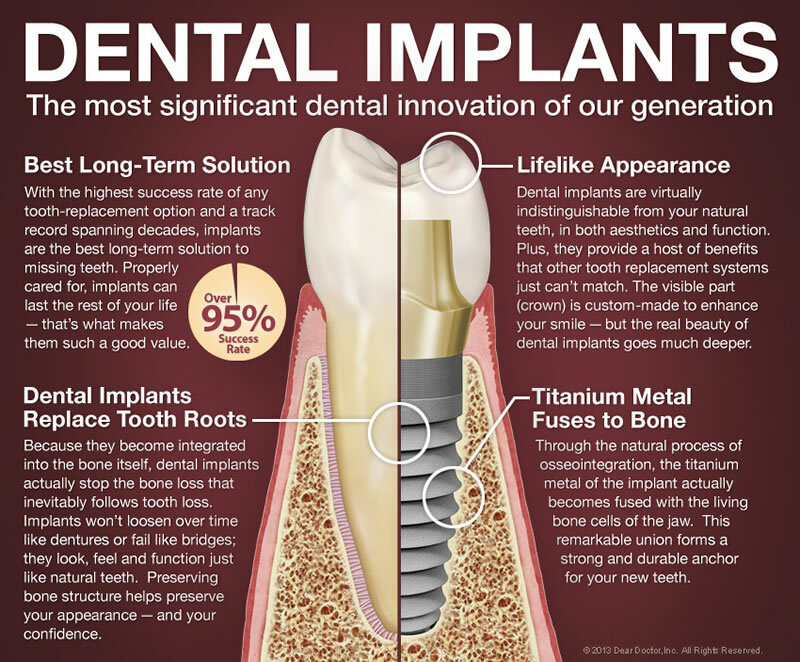 Why Choose To Have Your Dental Implant Done At Malvern Town Centre Dental? Because experience counts when it comes to obtaining the best results! Dr. Ken Jandoo graduated from Tufts University School of Dental Medicine in Boston, Massachusetts in 1995. He has taken extensive continuing education in the areas of implantology, periodontology and cosmetic dentistry. Dr. Jandoo brings a strong love of medicine and a keen eye for technology to his treatment ideology. He is a member of the International Congress of Oral Implantologists. 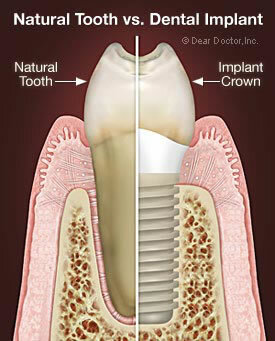 Dr. Jandoo completed comprehensive implant training with Dr. Ken Hebel at Hands On Training Institute in 2000. Our Malvern Town Centre Dental office serves the entire area, including Markham, Aurora, King City, Oak Ridges and Toronto. 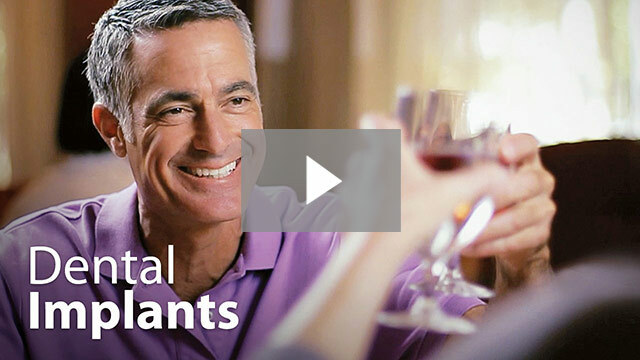 Book a complimentary dental implant consultation today!